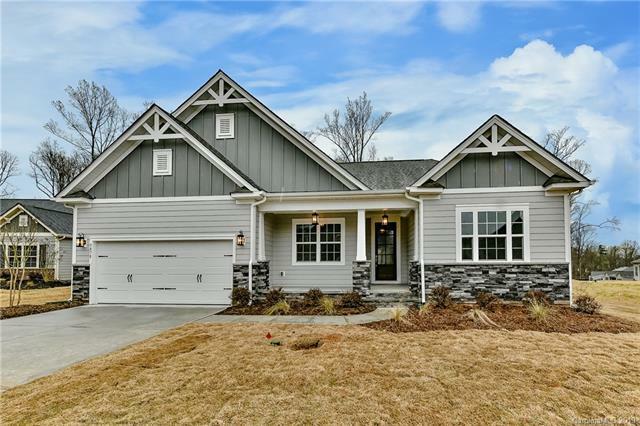 Beautiful open ranch plan on over a 1/3 of an acre on a cul-de-sac homesite that backs to common open space and mature trees. All-ages neighborhood will have a pool & walking trails. Finished walk-out basement offers a large Rec room, Bedroom #3, full bath, and unfinished storage.. 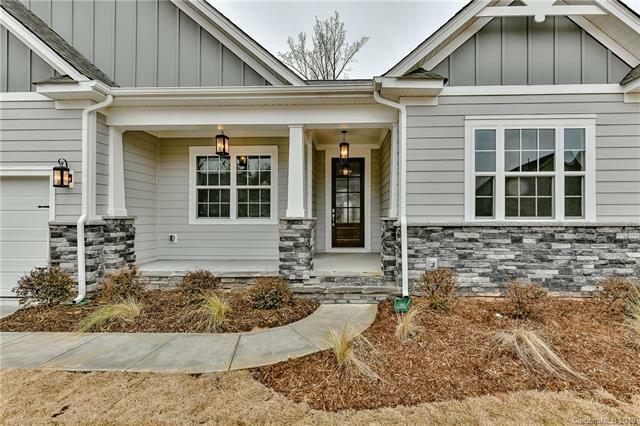 Enjoy open and spacious living in this well-appointed home. 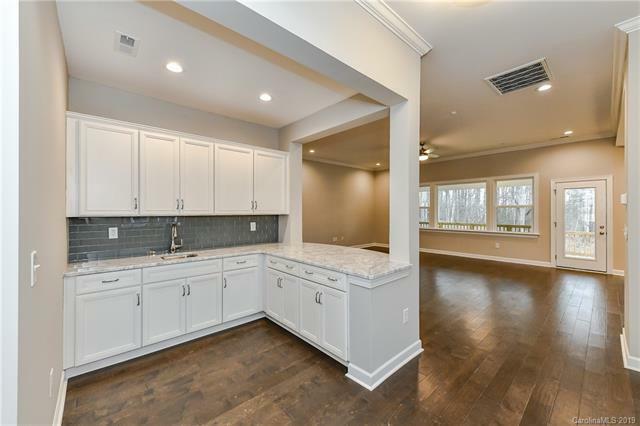 The Kitchen overlooks the Family room; it boasts an island, white painted cabs, marble counters, SS appliances w/ 36" gas cooktop, and tile backsplash. The built-in bar area makes the home ideal for entertaining. Dining area has a vaulted ceiling. Lovely rear covered porch for enjoying the wooded view. Owner's Suite w/ tray ceiling; bath has white cabs, quartz counters, double sink vanity, large tiled shower & very large walk-in closet. Secondary bedroom has private bath. Mud rm has built-in drop zone. Separate Laundry rm. Hardwoods in main living areas w/ tile in full baths & laundry. Walking distance to amenities!